New and improved! 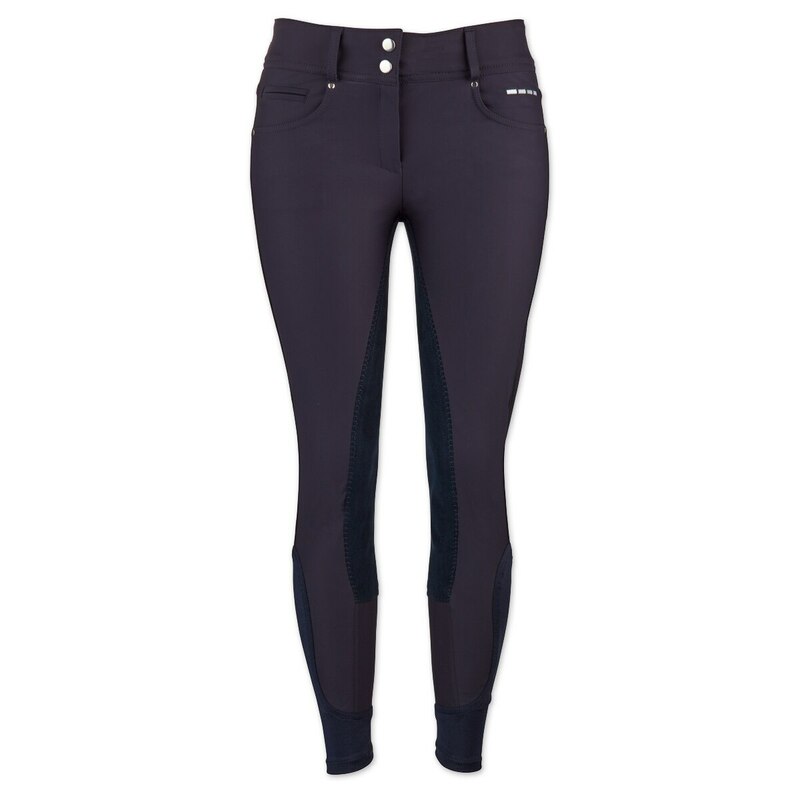 Alexus Full Seat Breeches by SmartPak are expertly crafted to bring you premium performance and style that is a cut above cutting edge. 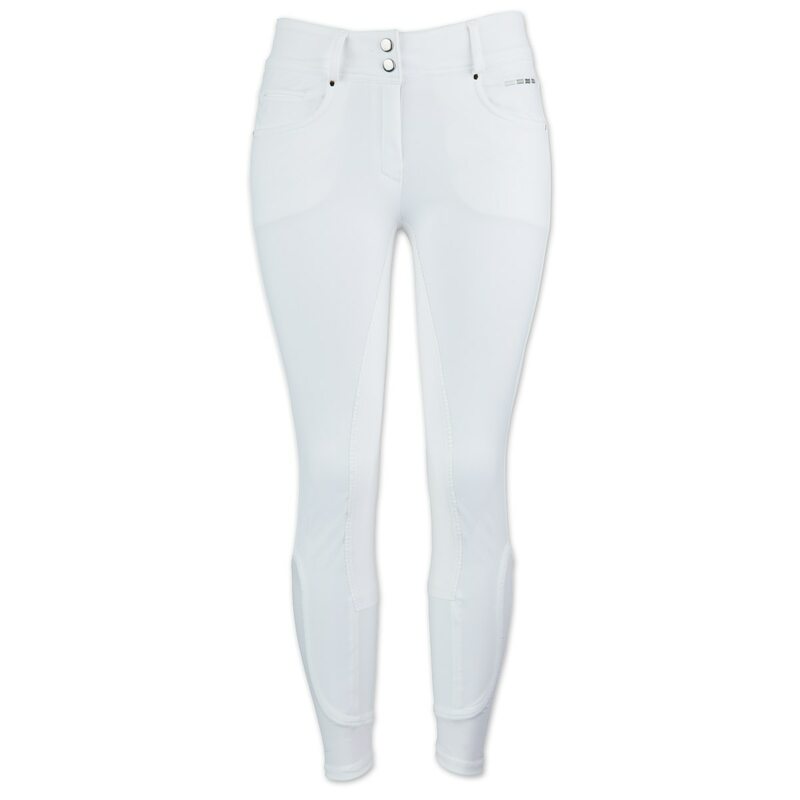 As an equestrian athlete, you need a pair of breeches that works as hard as you do and still looks stunning. 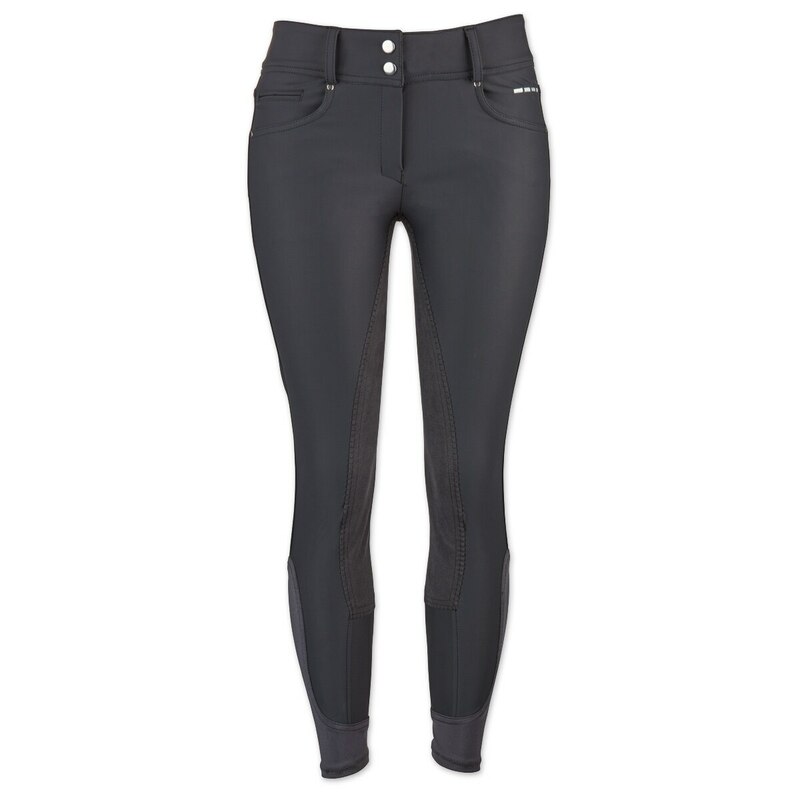 That’s why these breeches are made with a fabric that offers the ultimate combination of four-way stretch, breathability, and compression so it moves with you, breathes with you, and supports you. The bonded nature of the fabric seamlessly blends the best of a lightweight, cooling outer layer with an oh-so-soft inner layer that feels fabulous against your skin. Plus, with rapid sweat wicking as well as water-resistant qualities, it’s also designed to keep moisture in the only place it belongs – out. 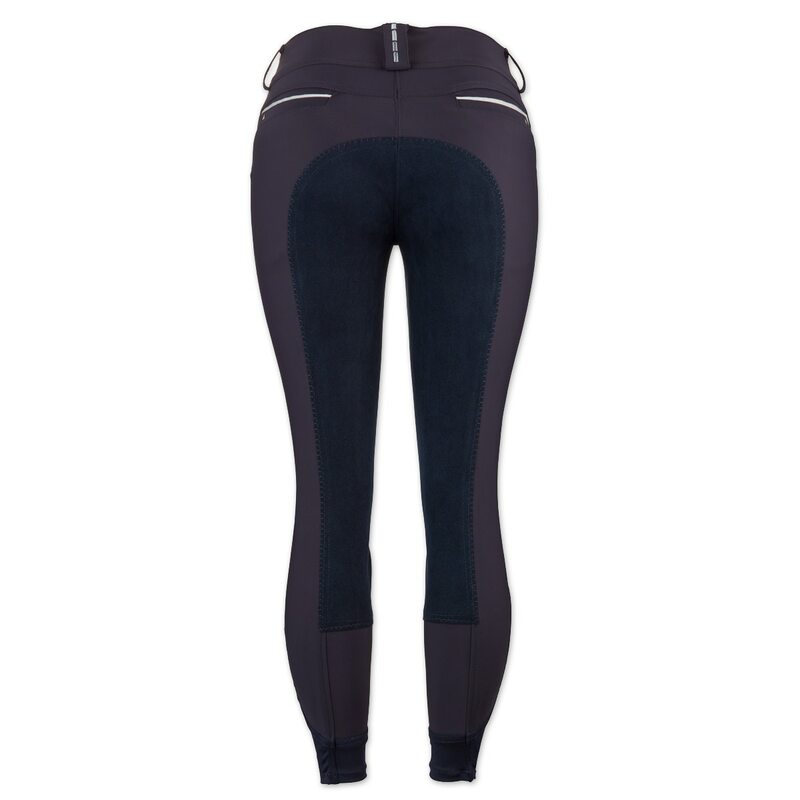 Riding takes dedication, and these are designed to go the distance with excellent shape retention and durability to keep you looking fabulous, ride after ride. Going beyond basic, an ergonomic sock-bottom calf ditches the outdated, bulky hook-and-loop closure to give you a more comfortable, streamlined fit under your boots. 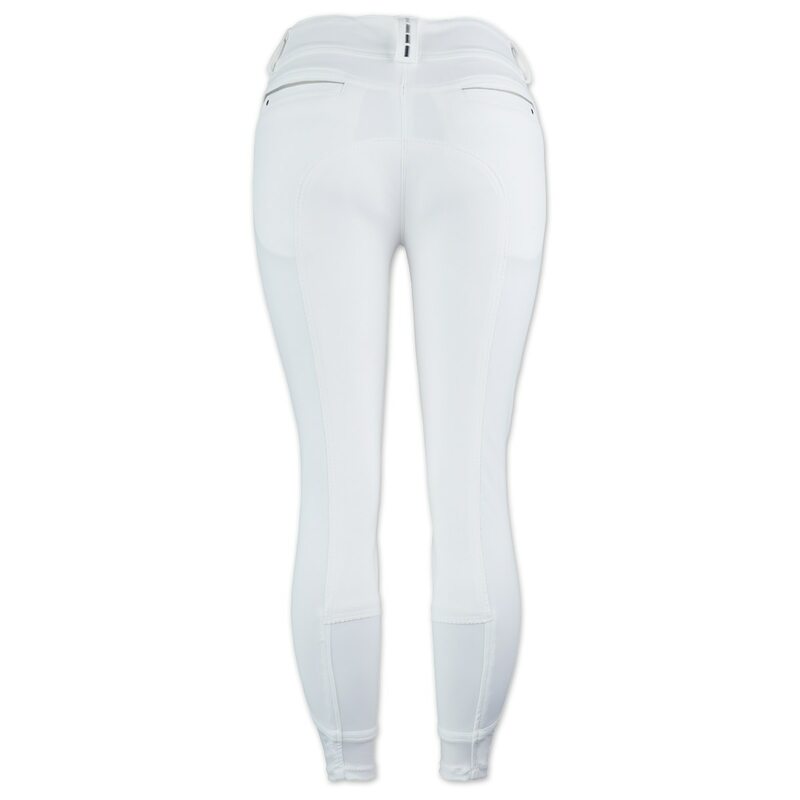 You’ll also love both the look and feel of the wide, low-rise waistband that’s as flattering as it is comfortable. 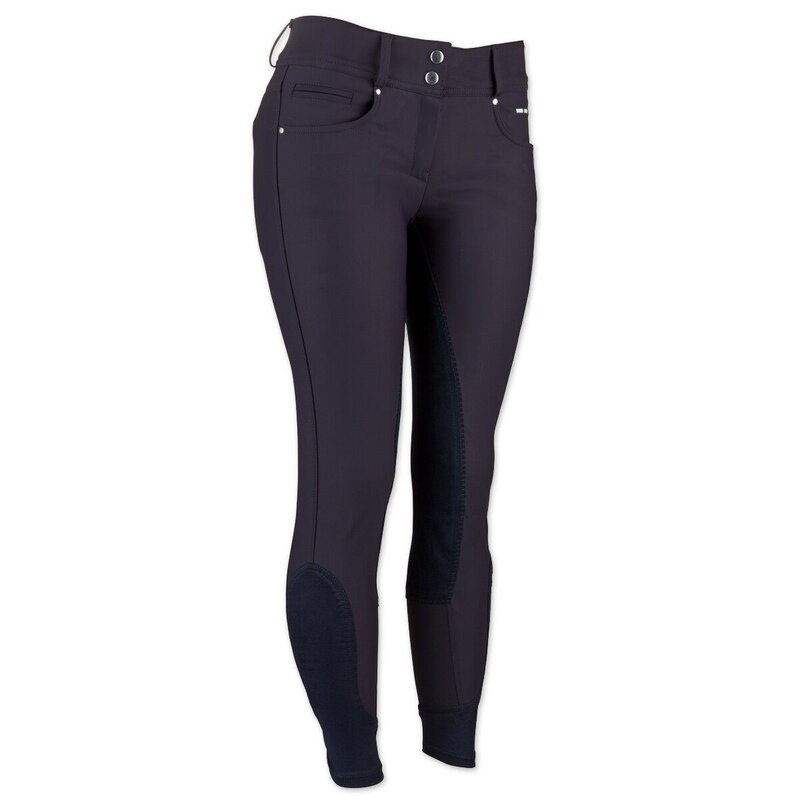 Last but not least, these breeches are elegant down to the last detail with front and rear pockets, a flattering Euro seat, contrasting pocket details, and silver rivets to add just the right amount style. In short, they are perfection, perfected. 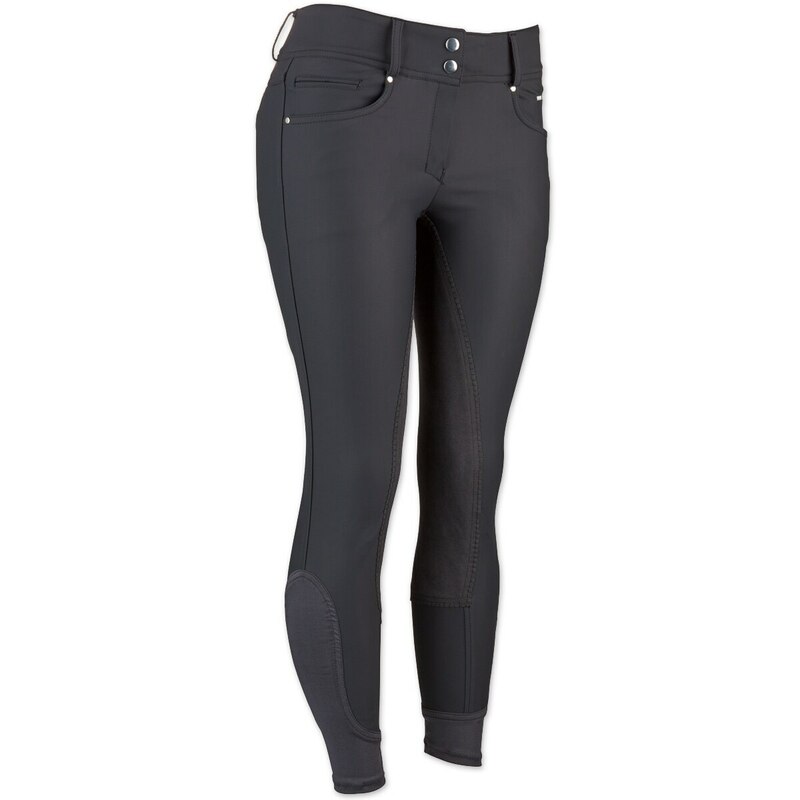 Alexus Full Seat Breeches by SmartPak is rated 5.0 out of 5 by 1. 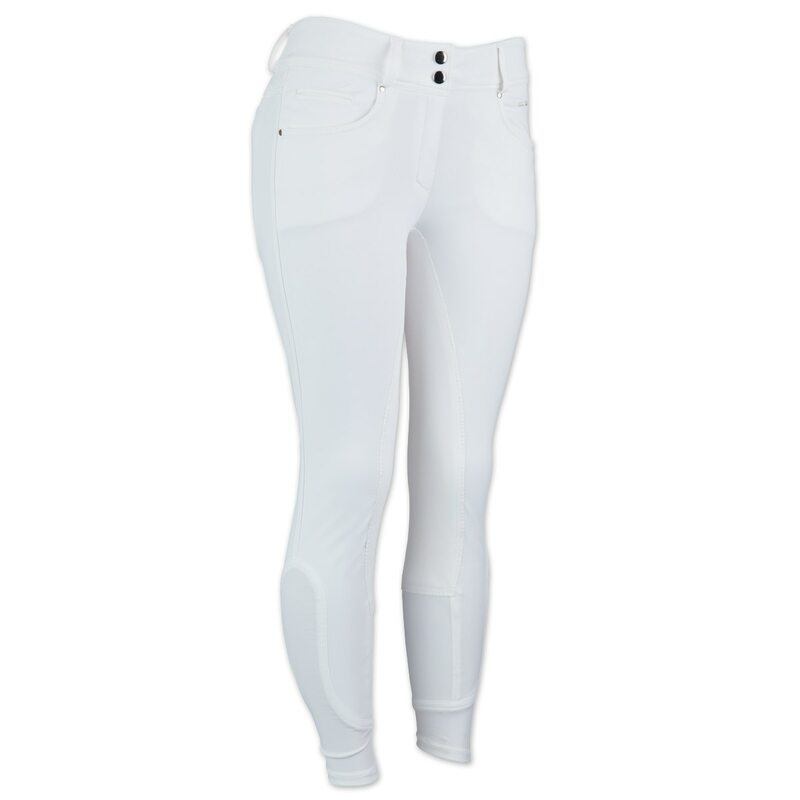 Rated 5 out of 5 by mcraig from alexus breeches are divine bought the white for a show. thes fabric is sublime. these are so comfortable and totally wick. rode is a mist and warm weather these were not even noticeable. felt like a second skin but not in a clinging manner. will buy in additional colors. size is consistent to pipers and hadley. embroidery detail is perfect very classy.